Short daily visits to help with everyday personal tasks such as washing, getting dressed, bedtime routines, meals and medication. A fully trained carer lives with you in your home, supporting with your day-to-day needs and even being on call overnight. 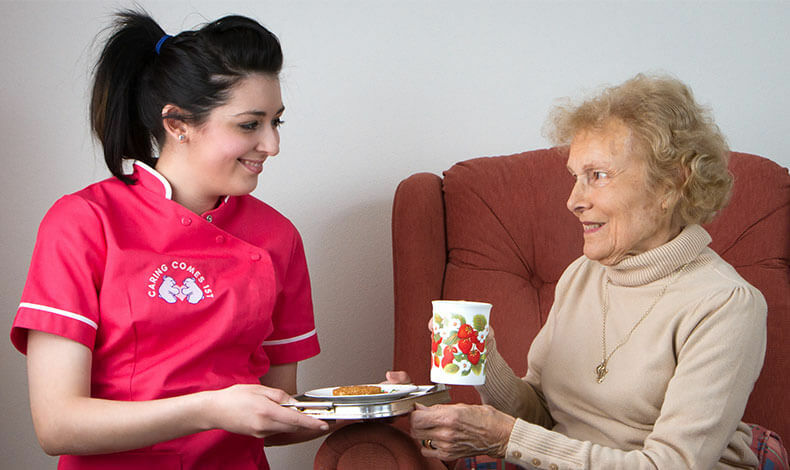 Home care to help people with dementia follow a familiar routine in a familiar setting. End-of-life care offering specialist emotional and practical support, allowing someone to stay in their home for as long as is possible. 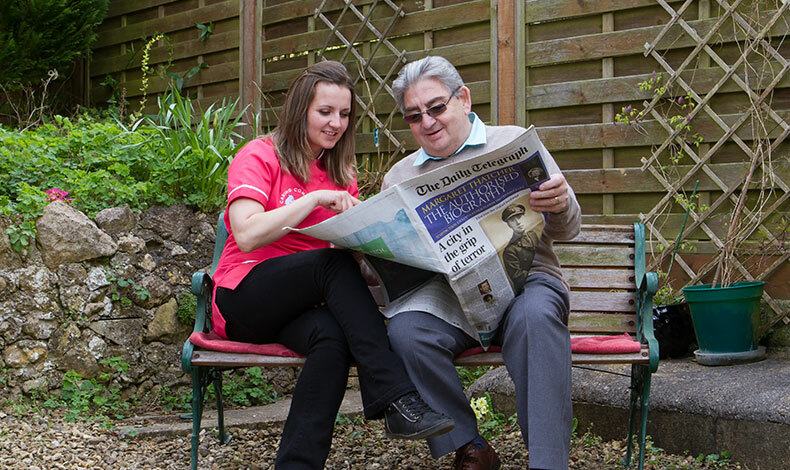 Offering family carers a weekend or holiday break from caring for a loved one. Extra help with household chores to improve your quality of life.